Michelangelo's David-Apollo on Display in the U.S.A.
Home Special Events Michelangelo’s Other David Vacations in the U.S.A. 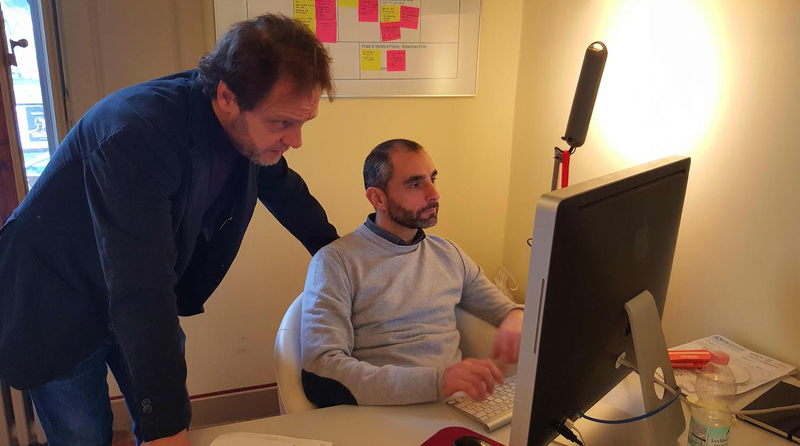 In the wake of Europe’s financial crisis, Italy is still going strong. 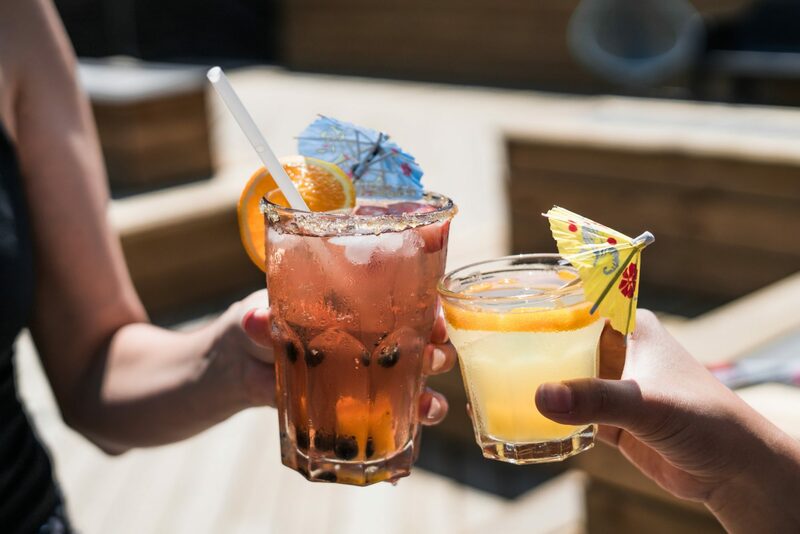 That is the message that Italy would like to promulgate through “The Year of Italian Culture 2013,” a program of events around the United States. 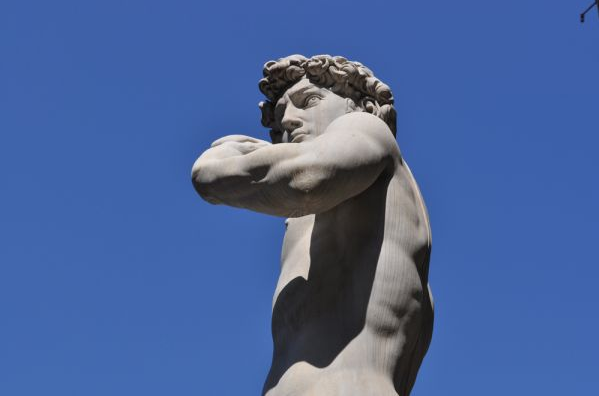 As part of the initiative, Florence’s Bargello Museum sent Michelangelo’s “David-Apollo,” depicting a youth in a sleepy, serpentine posture, with one arm drawn back toward his head, to the National Gallery of Art in Washington D.C. 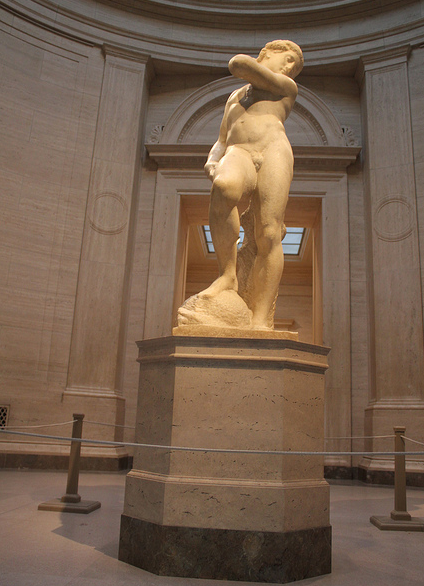 It is not, The David, the monumental and unambiguously heroic statue on display at the Accademia Gallery in Florence. It is a later, smaller, rougher and decidedly more enigmatic sculpture, the product of some of the darkest days of Michelangelo’s career. Around 1330, the youthful David emerged as a uniquely Florentine artistic obsession, with major sculptures from Donatello, Verrocchio (whose sweetly adolescent bronze David visited the National Gallery in 2003) and, of course, Michelangelo himself. 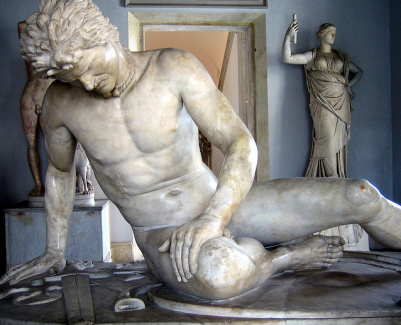 In addition to hosting the David-Apollo, the Roman sculpture “The Dying Gaul” will also be on display. italian art in the u.s.